How can you build in protection and conservatism into your dive? 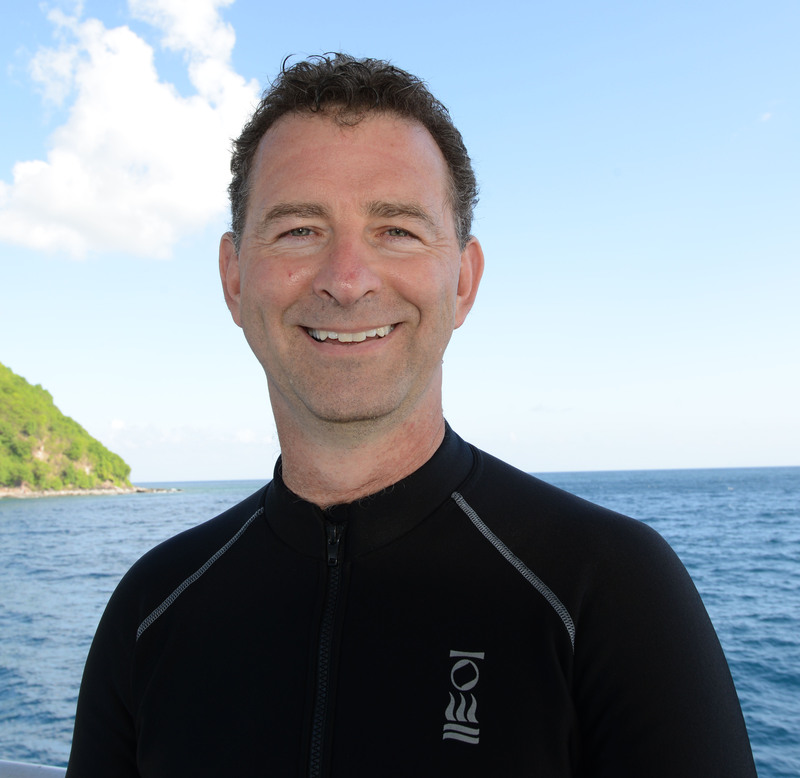 Renowned diving physiologist Dr Neal W Pollock filmed a EUROTEK TEKTalk where he discussed the foundations of decompression physiology, M Values and what Gradient Factors are. Pollock is the Research Director at Divers Alert Network (DAN) and a Reserach Associate at the Center for Hyperbaric Medicine and Environmental Physiology, Duke University Medical Center. Both positions are based in Durham, North Carolina. Gradient Factors are described as a two number pairing, with a low number first, followed by a high number. Neal Pollock explains what each number means and how you go about choosing your own personal Gradient Factor settings.